As the weather gets warmer, I switch to lighter foundation products. Lighter products means lighter coverage. I want my skin to look great naturally in order to suit the light coverage products. 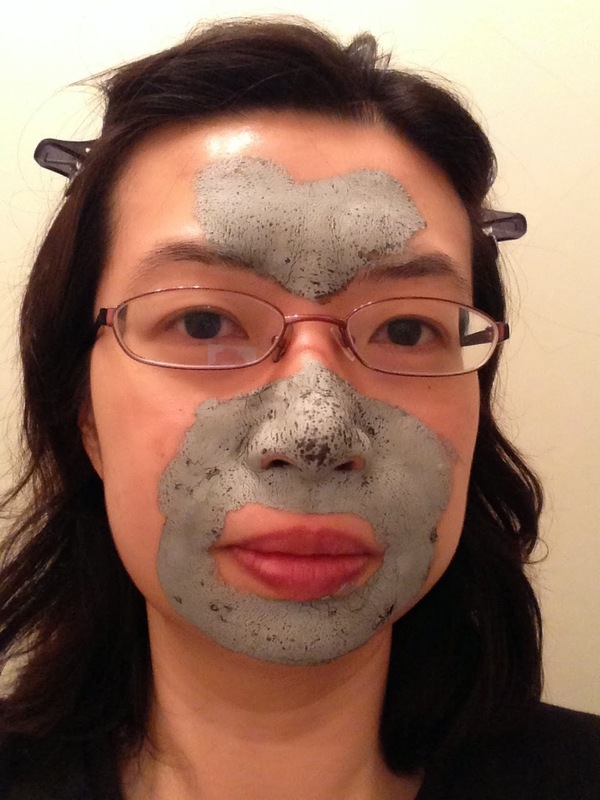 I have combination to oily skin, so my biggest skin concern is cleaning, making sure my pores are as clean as possible. 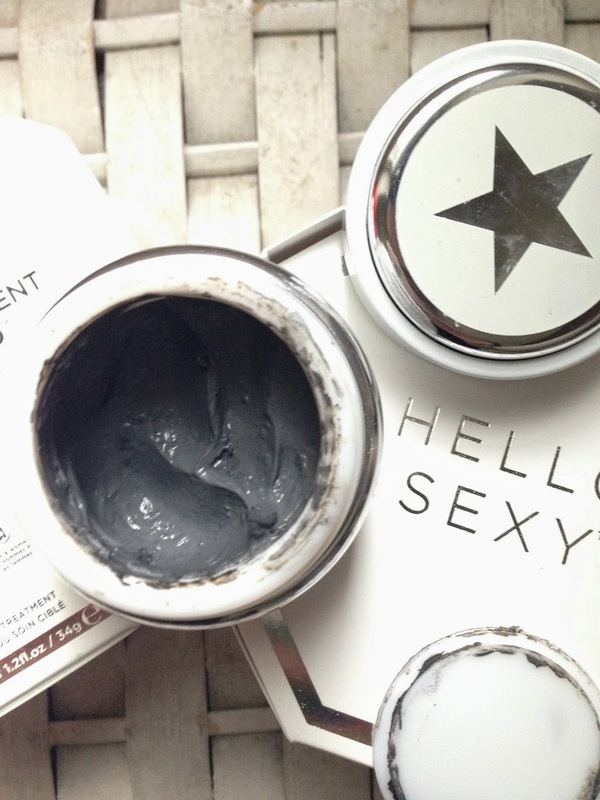 When I got a small sample tube of GlamGlow YouthMud mask from my Sephora order (see what else I bought from Sephora online here), I was so impressed by how strong the Mud Mask was (very tingly), that I looked on SpaceNK and saw GlamGlow Supermud Mask claimed it would clear black heads, white heads, blemishes etc!! It sounds exactly what I need!! To start, it was EXPENSIVE! £45 for a relatively small jar in a big box. But don’t you worry! Just use it on the areas that needed, for me it was my t-zone (particularly on my nose, lots of white heads) and my chin. The consistency was quite wet, so I only needed a little bit to spread on my face. I left it on for about 20 mins, made sure the mask was dry. When it was dry, it was very satisfying to see all the little “wet” spots and patches showing up, those were where the mud mask sucked out all the dirt in my pores!! The first week that I got the mask, I used it 5 nights in a row as an intensive treatment to give my pores a massive clean. Actually after 1 or 2 uses, my nose area already showed a massive difference, pores appeared smaller (because they were clean) and my face looked significant brighter. After the first week, I am now using it twice a week as regular cleaning. 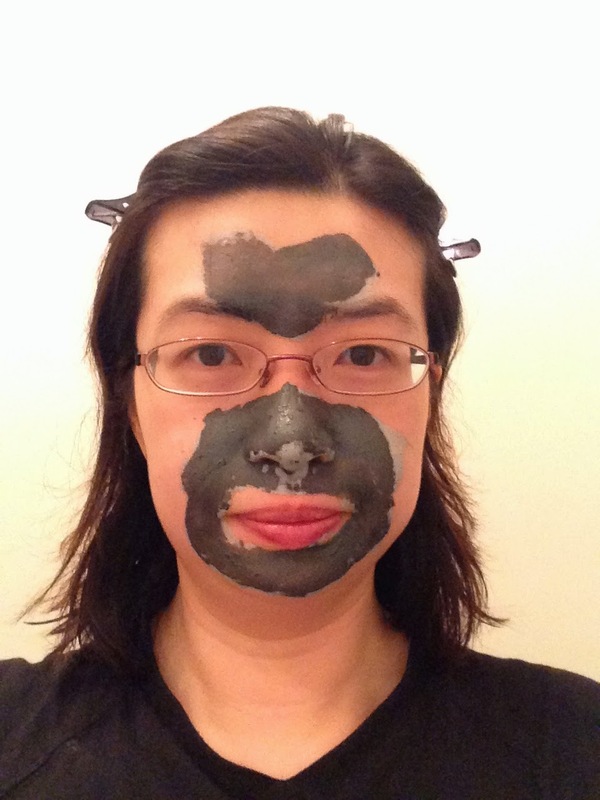 In between uses, I will use other more affordable mud mask (Botanics Shine Away Ionic Clay Mask) or hydrating mask (Antipodes Manuka Honey Mask) to balance out my skin moisture/oiliness. 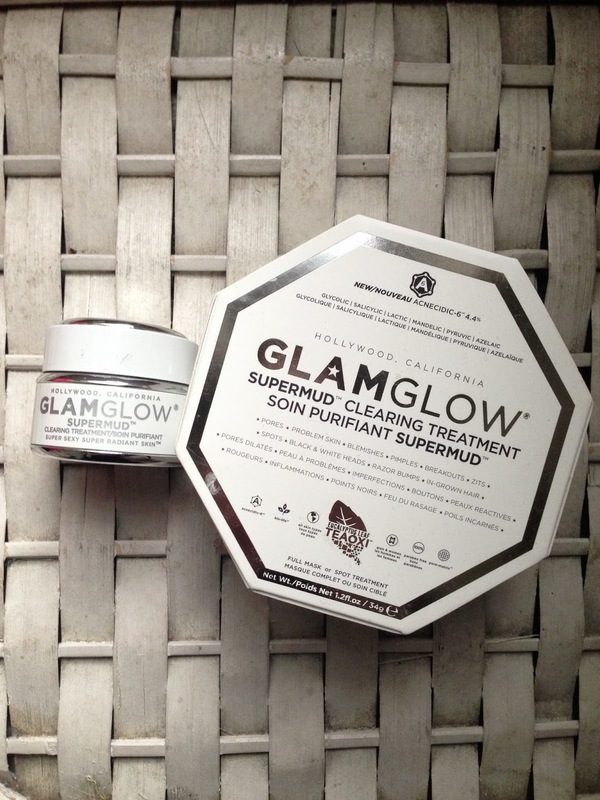 I think GlamGlow Supermud Mask is THE ULIMATE HOOVER to deep clean your skin. £45 is totally worth the money. I know for sure that this is a mask that I couldn’t live without!! 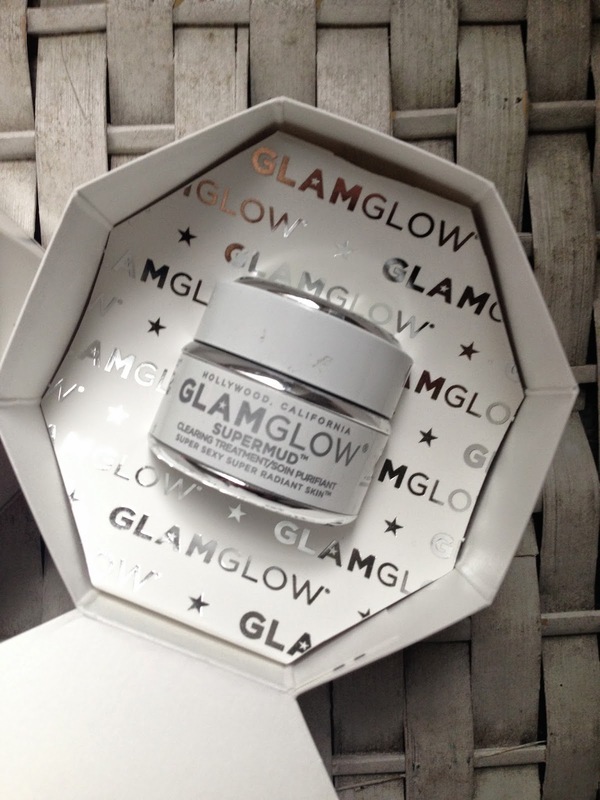 Have you tried anything from GlamGlow? Marc Jacobs Beauty Counter has come to London!